I didn’t see snow until I was in my twenties. And even then the snow I saw was so light and fragile that what had dazzled me on drawing the curtains at 7am was melted to slush by 10. So stories set in the cold and ice have always drawn me to their strange snowy glamour. In the novella Ethan Frome by Edith Wharton, the winter snow and ice that grip the small town setting of Starkfield is crucial to the story, with the muffling drifts of snow creating the atmosphere and circumstances that bring about the inevitable tragedy of the story. So naturally I love it. In addition to the snow, for me there is more to this novella than a story of doomed love between Ethan Frome, trapped in a loveless marriage to the pinched and querulous Zeena, and Mattie Silver, Zeena’s young and vibrant relative who is staying with them. The narrative also explores how people can be trapped by their responsibilities, how lack of money removes agency, and that months of biting cold and seclusion can take its toll (there’s that snow again). As one character remarks of Ethan, “he’s been in Starkfield too long. Most of the smart ones get away.” Ethan is a typical tragic hero whose flaw is ambition, but the snowy stultification of Starkfield paralyses him. Re-reading this now I’m older I’ve found it harder to sympathise with Ethan. Instead I find myself wondering about Zeena (all bones, angles and complaints) and the pain she might feel faced with Ethan’s obvious affection for the congenial, soft, rosy cheeked Mattie. Or I think of Mattie, whose father was ruined financially, so she is shunted from relative to relative with no power to decide her own destiny. She is like that other great Wharton heroine Lily Bart, from “The House of Mirth”, falling down down down through the circles of social strata, with little opportunity available and the spectre of the “fallen” woman rising to greet them. I cynically wonder whether Mattie is motivated by something other than love, whether love was a luxury she could afford. 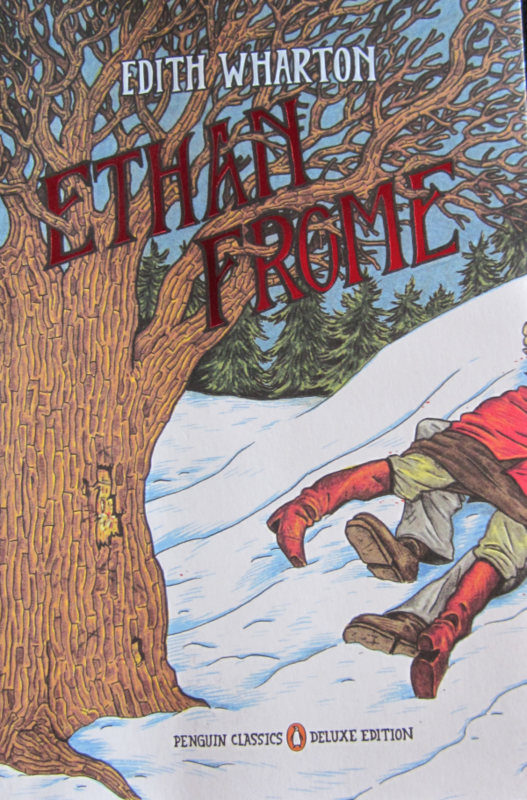 And it’s then that I think …”poor Ethan Frome”. 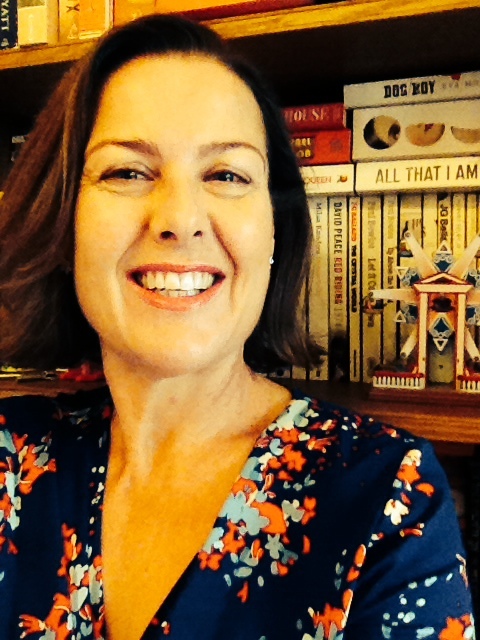 Lucy Brookes-Kenworthy has been in the word purveying business for many years, previously as an English teacher and sporadic writer, and most recently as a book seller at the brilliant Crow Books, in East Vic Park. Ethan Frome was my first Wharton way back in the 1980s. I loved it and went on to read many Wharton novels (though I still have more to read). I don’t remember much about the story of EF, more my feeling of devastation at the end. I should make time to read it again. What I love about the big novels I’ve read is how she looks as social strictures on people – her characters do make decisions that lead to their problems too but we are always aware that they are making those decisions in a very restrictive, claustrophobic social environment. I love that mix/that balance. As for Lily Bart (in the House of Mirth) – I will never, ever forget her. Edith Wharton is a writer everyone should read and while she’s not unknown, I don’t think she’s known as well as she should be, I loved that Lucy chose this book. I’ve only read one Wharton – The Age of Innocence – and in that one I felt a sense of devastation at the end. I must say I don’t love that feeling at the end of a book! Thanks for your thoughtful response, as always. I have never read any Edith Wharton at all, in fact was only faintly aware of her existence. I shall proceed to polish some off pronto. Are you into the classics Amy? I used to be but have gone off them in recent years.